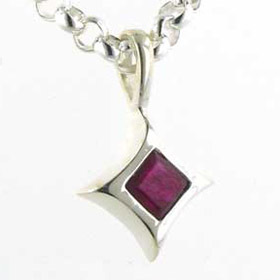 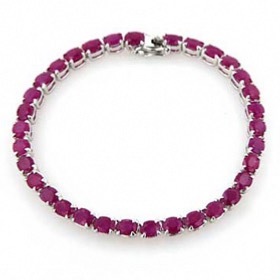 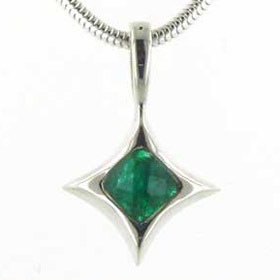 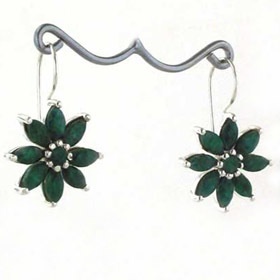 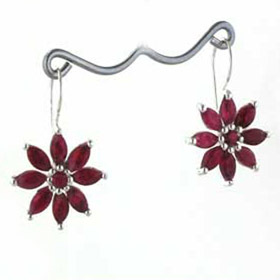 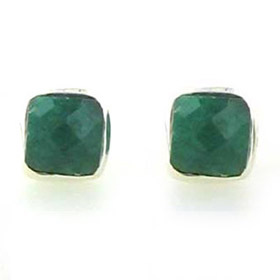 Ruby, emerald and sapphire Jewellery set in sterling silver. 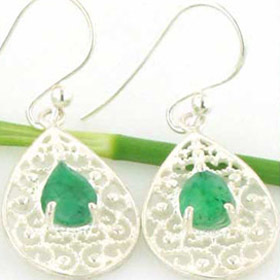 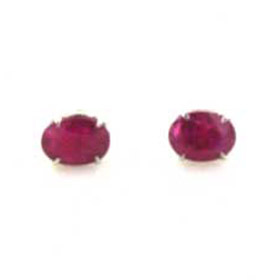 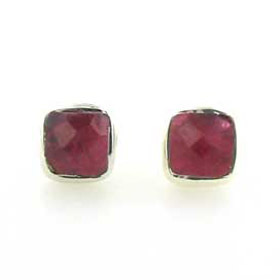 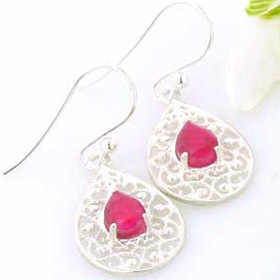 This affordable collection of precious gemstone jewellery offers many opportunities for treating a special friend. 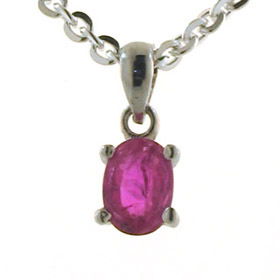 It's not only affordable but also delivered free in the UK. 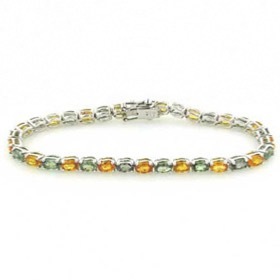 Green and gold sapphire bracelet set in sterling silver.